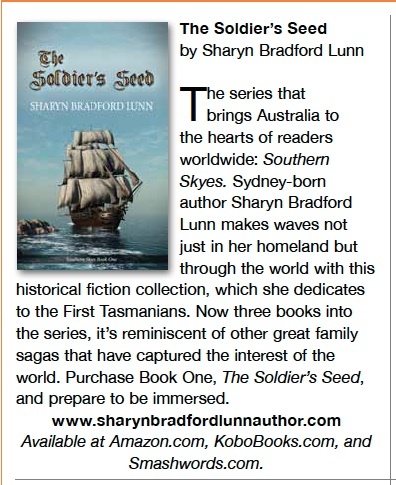 “The Soldier’s Seed” is in print! 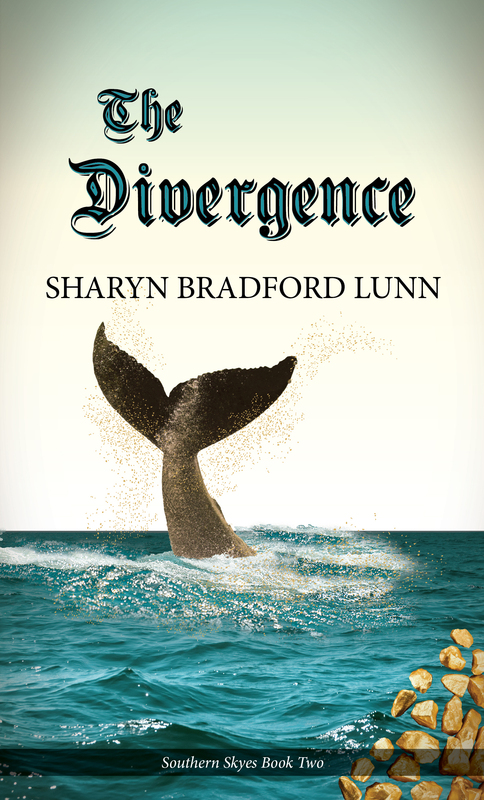 Here is a first look at the cover for the second book of the “Southern Skyes” series, “The Divergence”. The ebook version will be available in a few days.